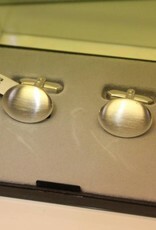 Very stylish set of silver cufflinks. 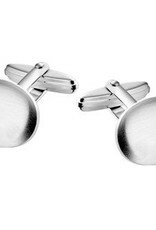 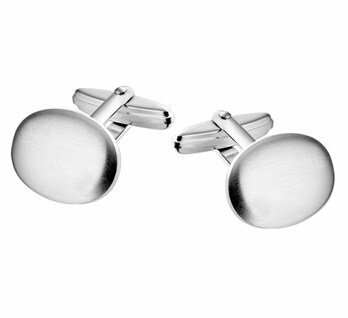 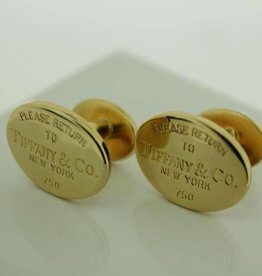 These cufflinks have an oval shape with a slight curve, giving them more "body". 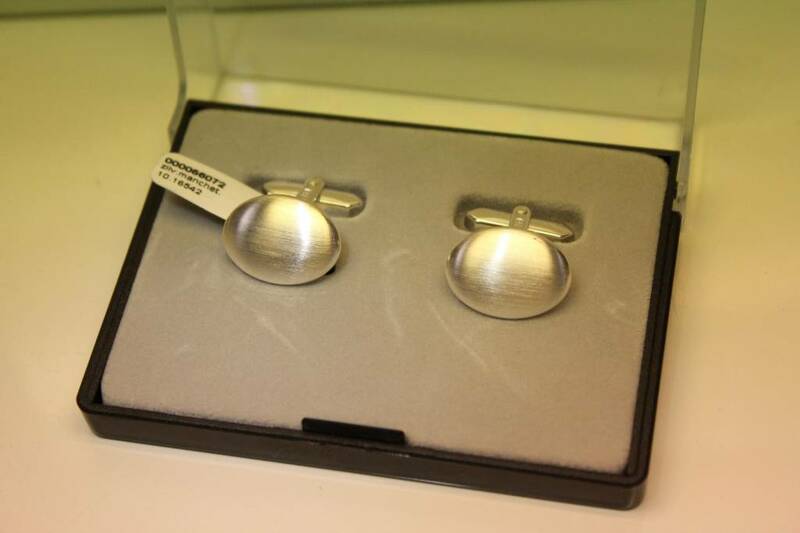 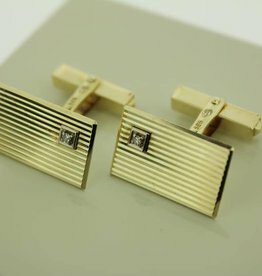 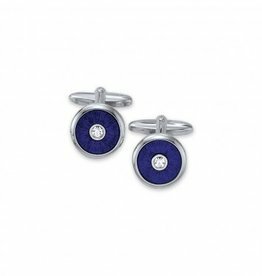 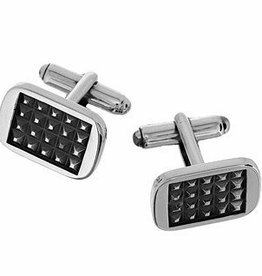 This combined with the matted surface, makes these cufflinks an excellent addition to the gentleman's wardrobe.